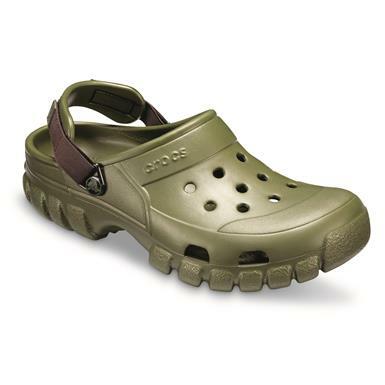 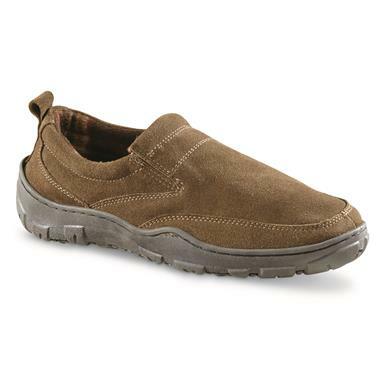 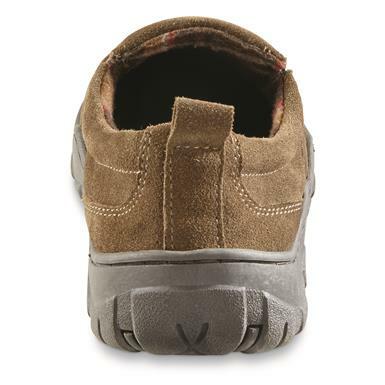 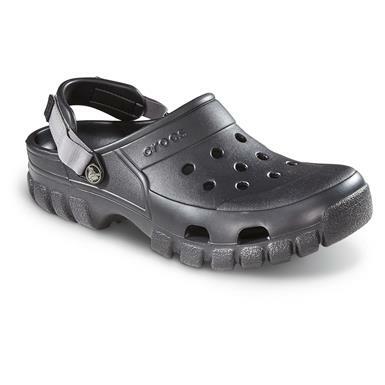 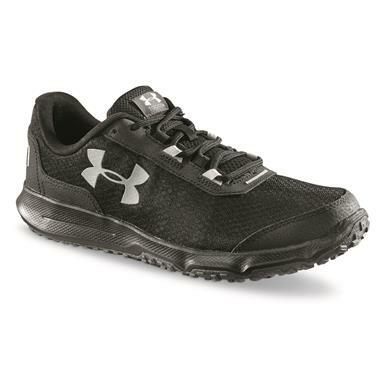 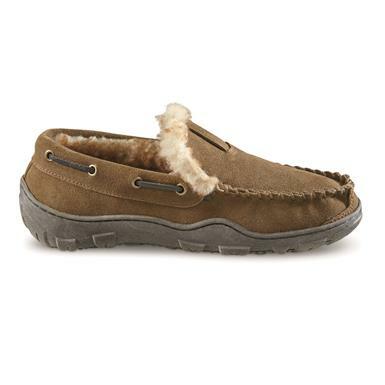 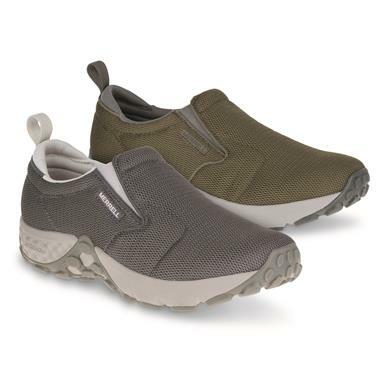 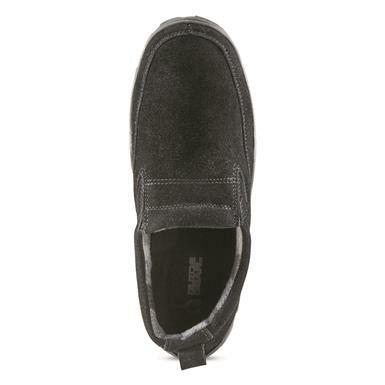 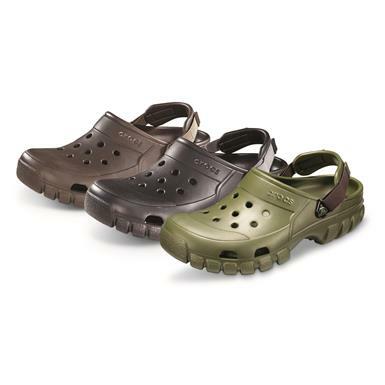 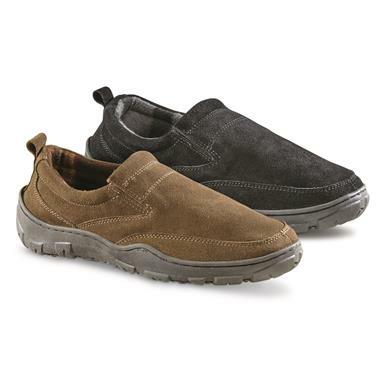 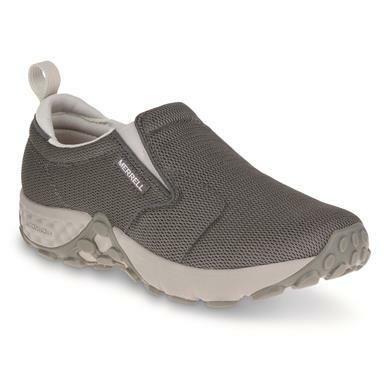 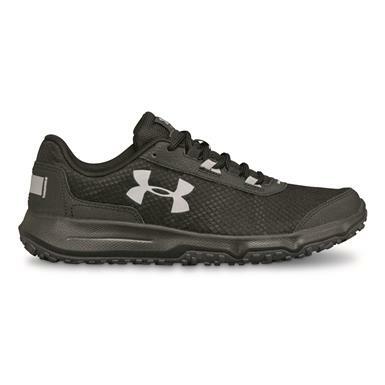 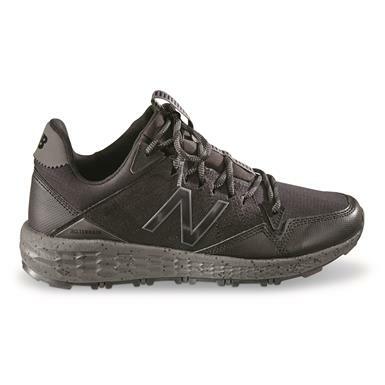 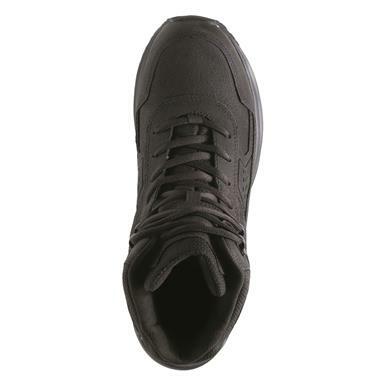 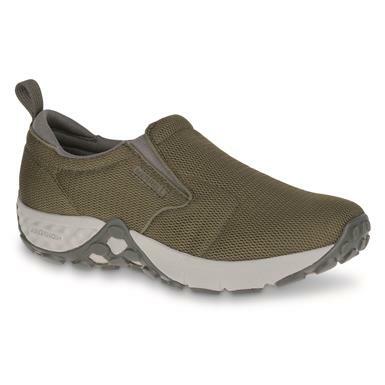 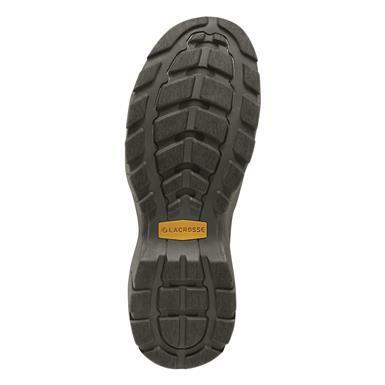 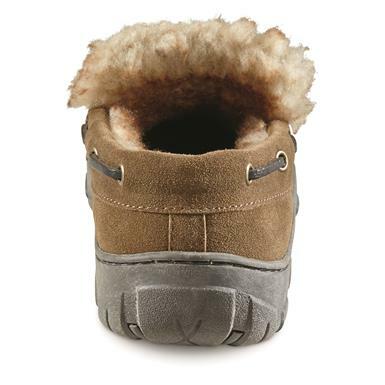 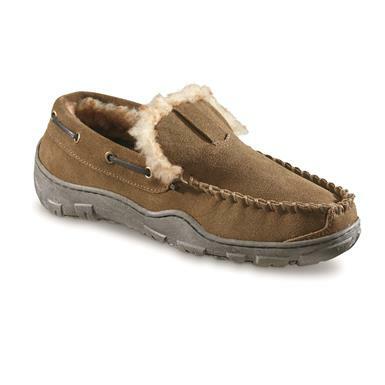 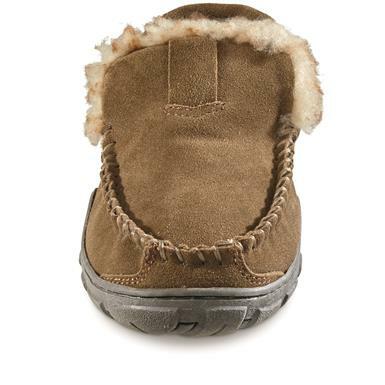 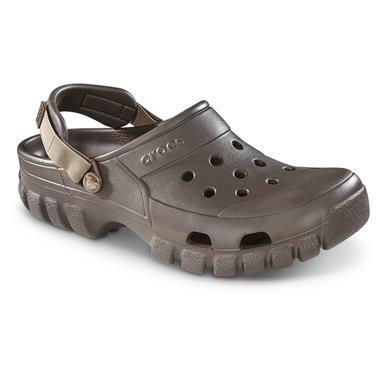 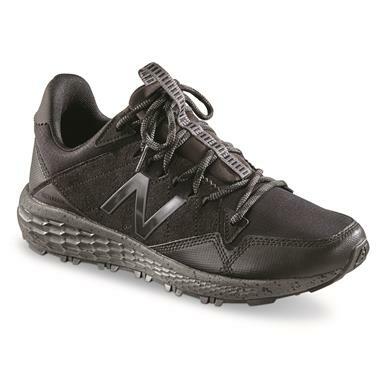 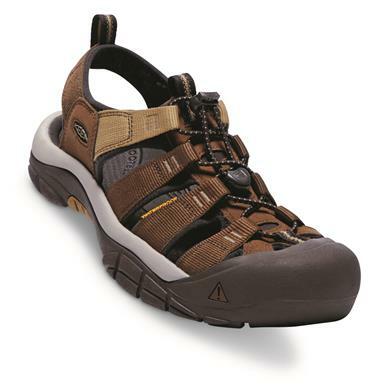 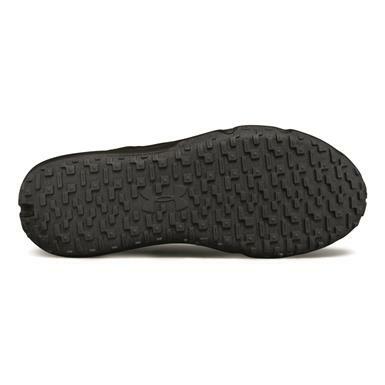 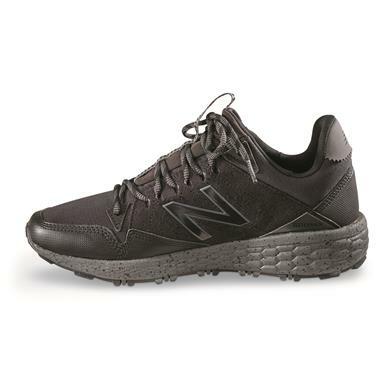 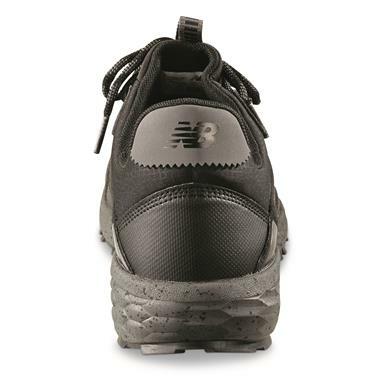 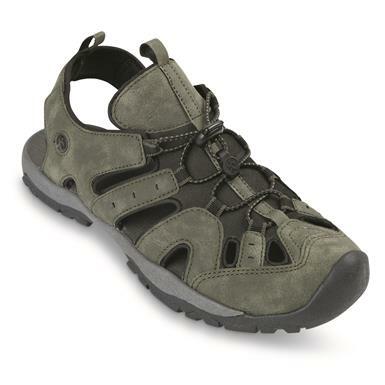 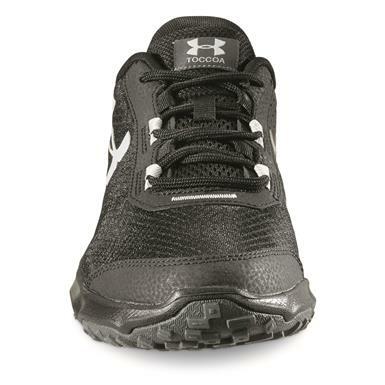 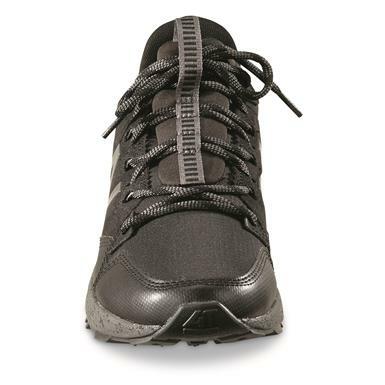 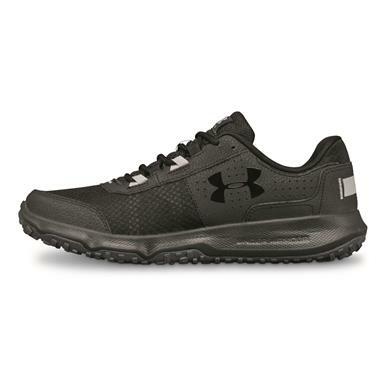 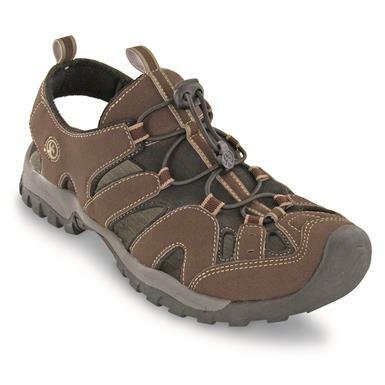 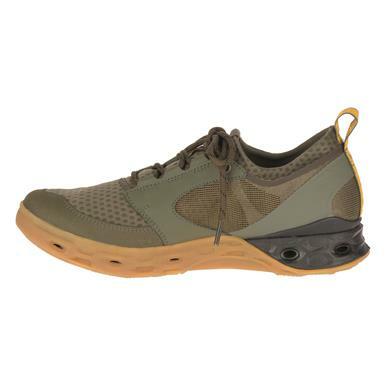 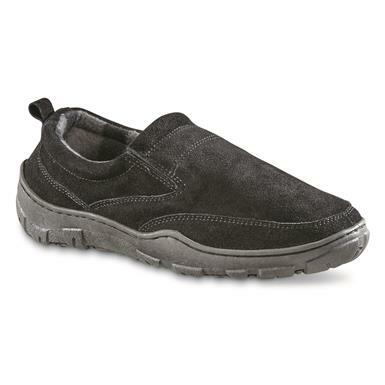 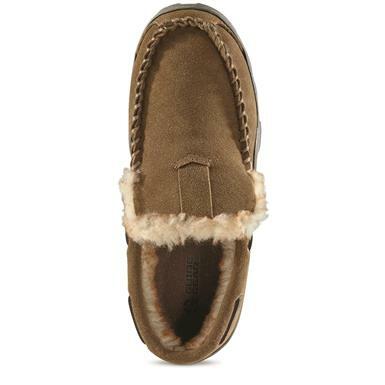 Warm, dry, breathable…the ultimate chore shoes. 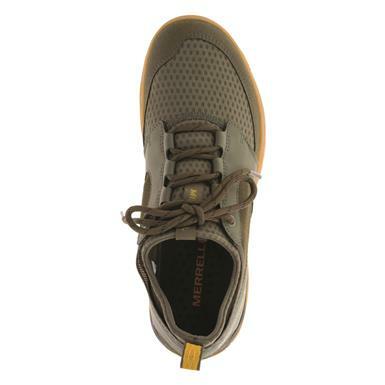 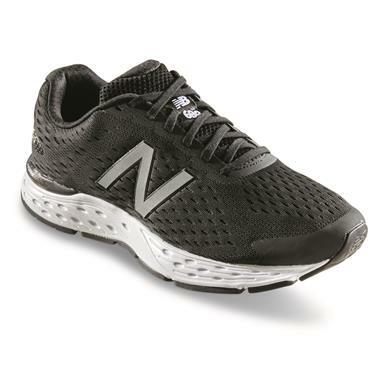 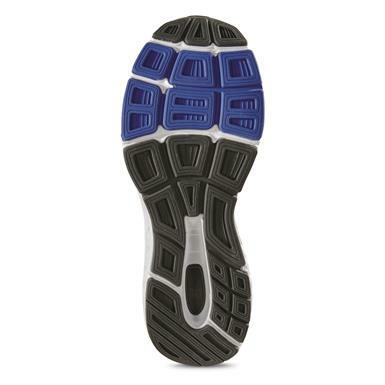 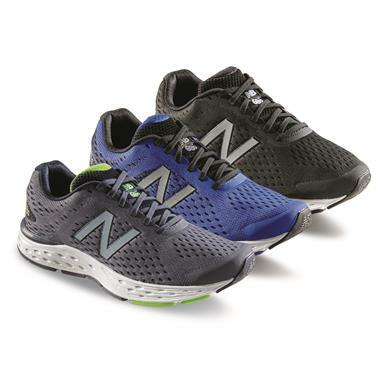 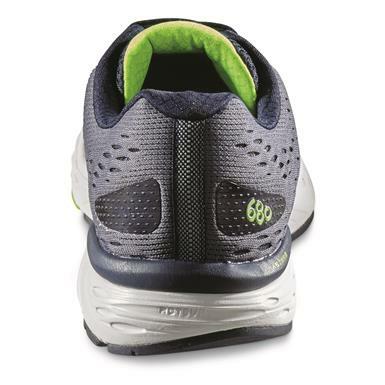 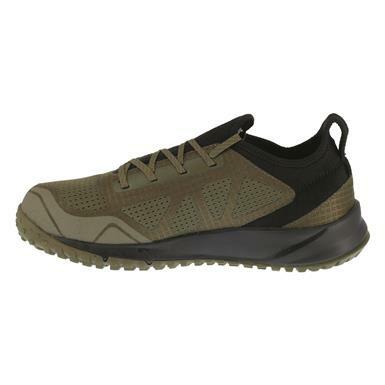 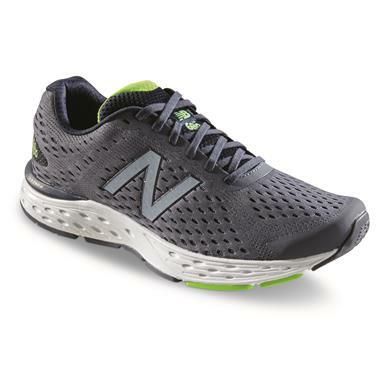 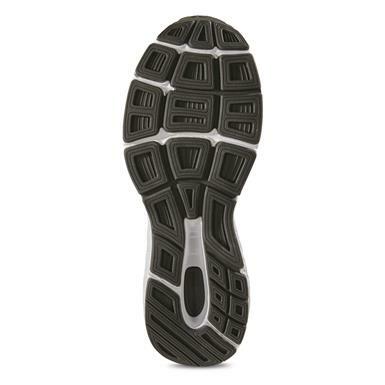 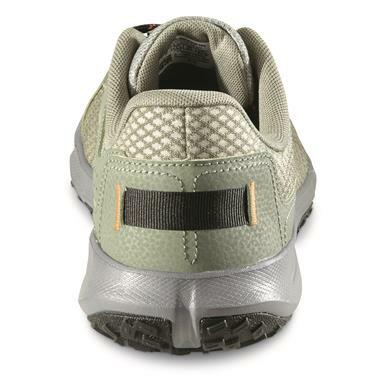 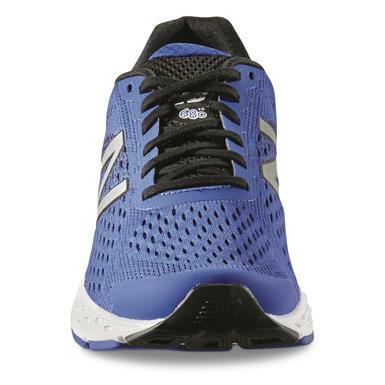 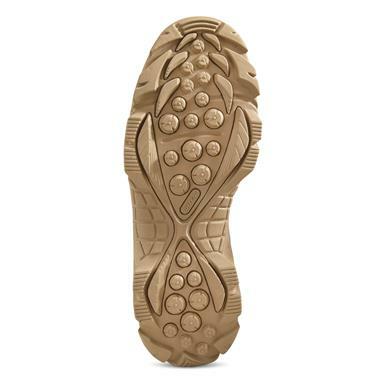 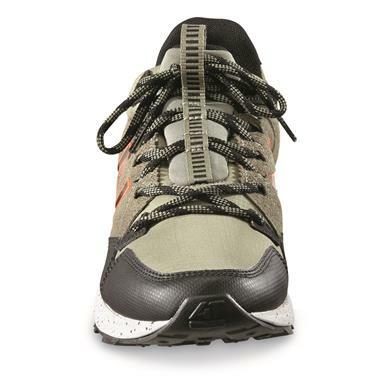 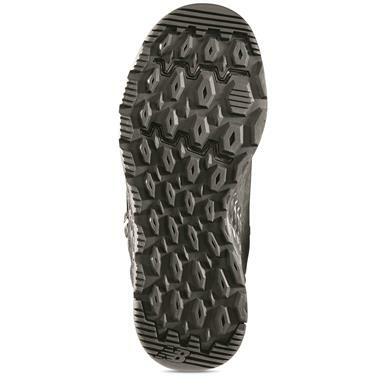 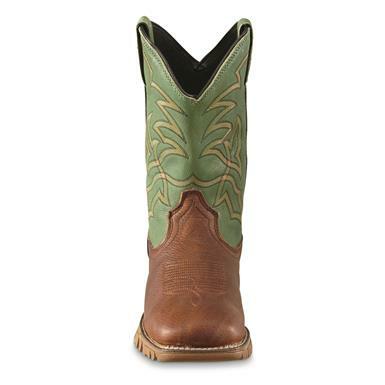 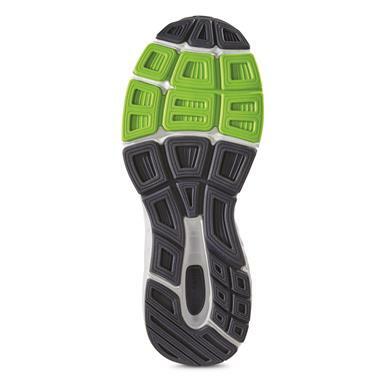 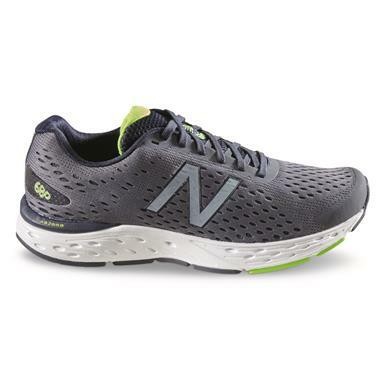 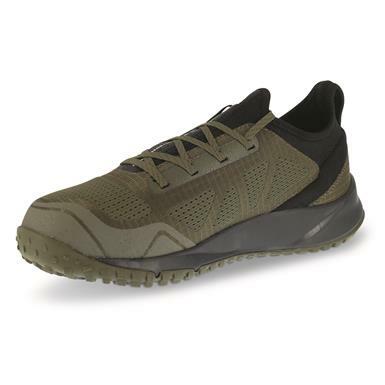 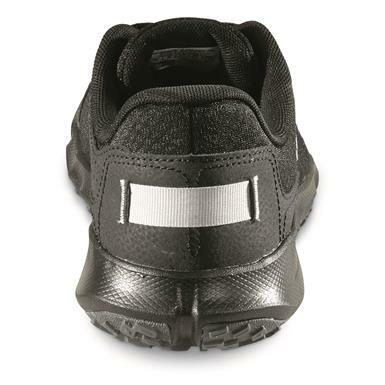 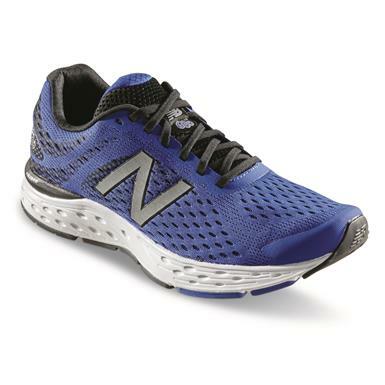 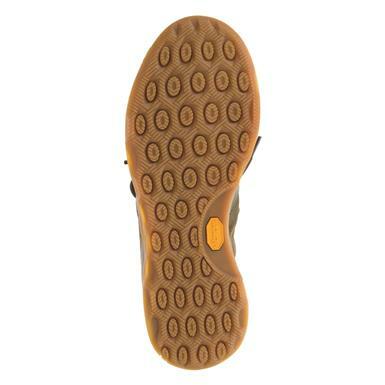 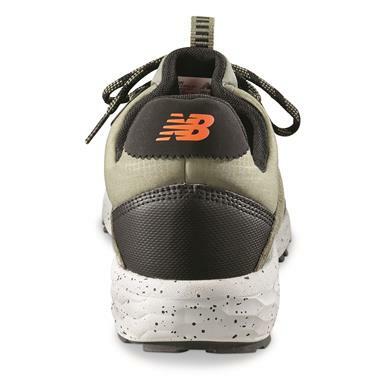 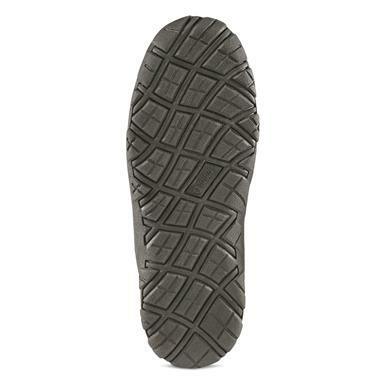 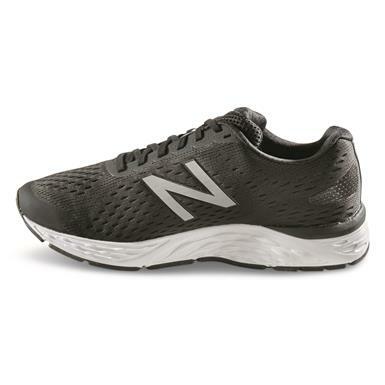 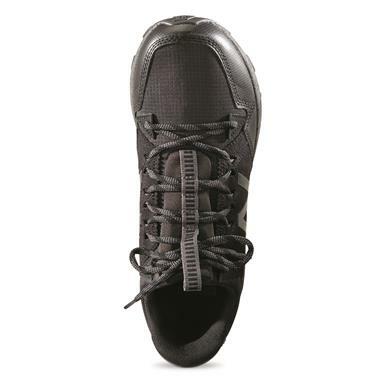 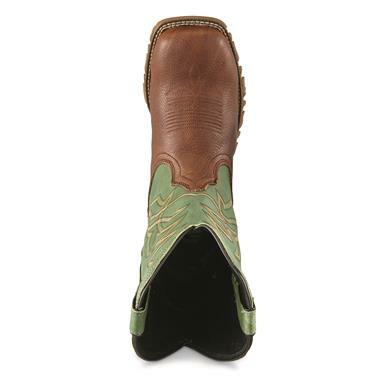 Perfect balance of flexibility and cushioning. 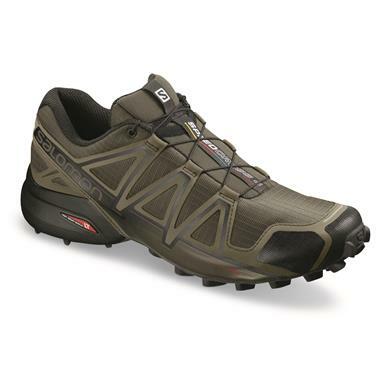 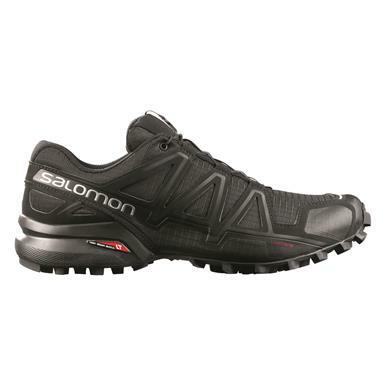 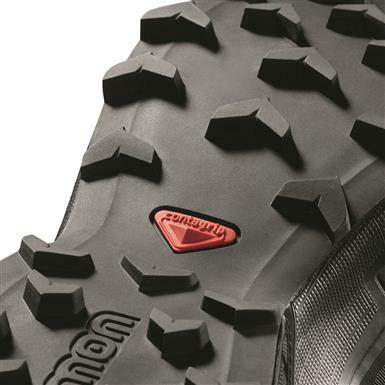 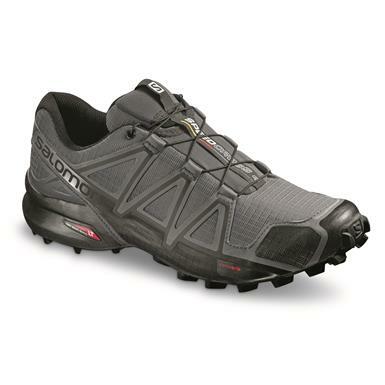 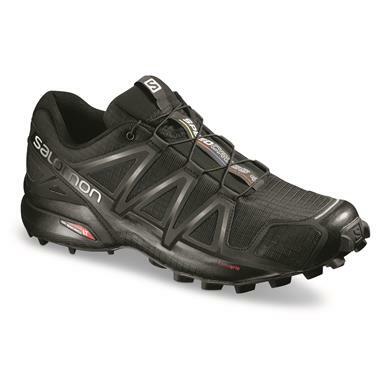 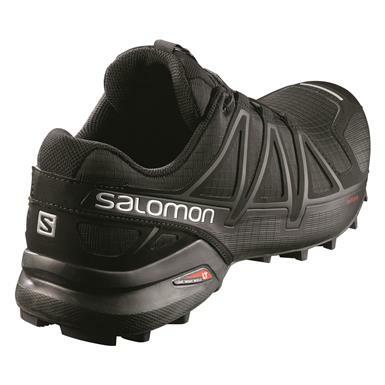 Race right through soft, sloppy terrain. 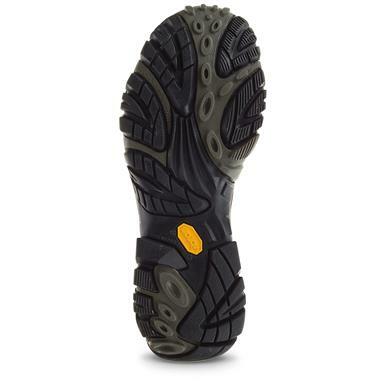 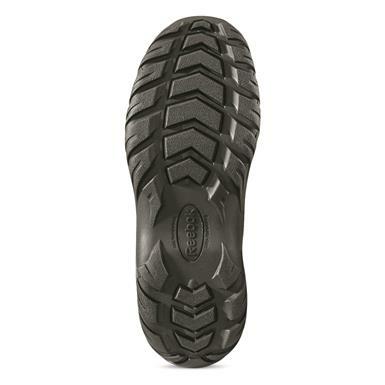 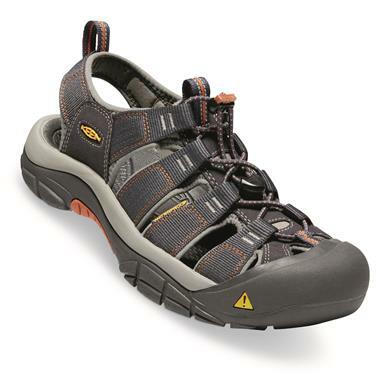 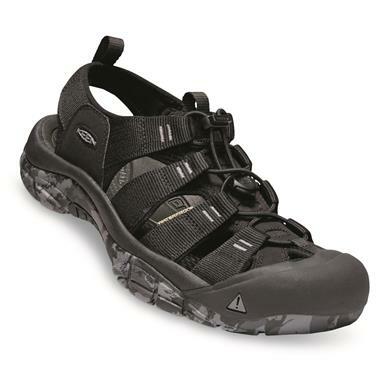 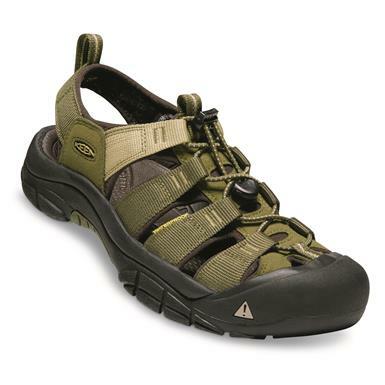 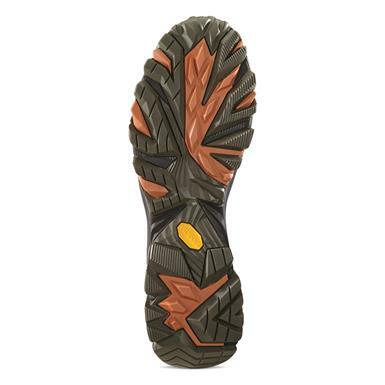 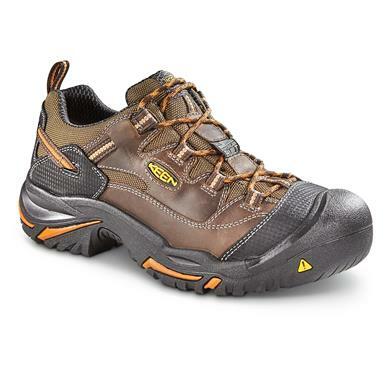 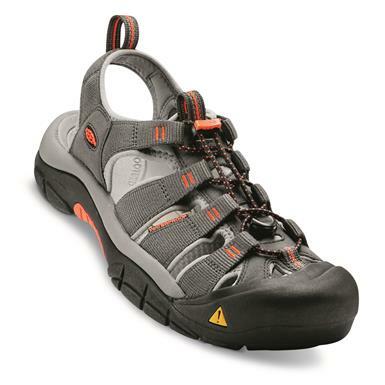 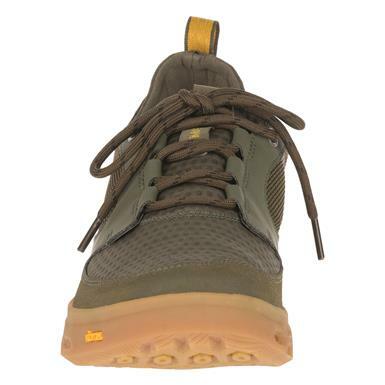 Unparalleled Vibram® WAVEGRIP traction for marine adventures. 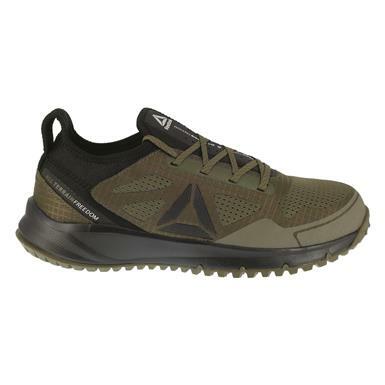 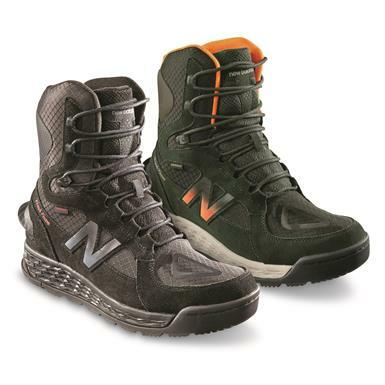 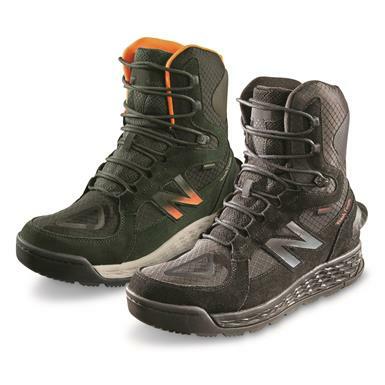 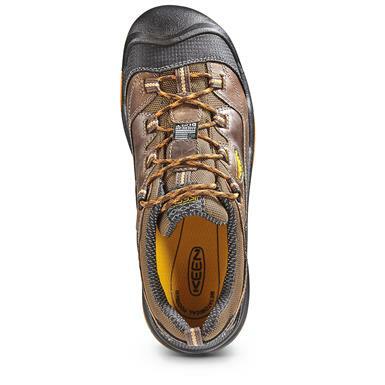 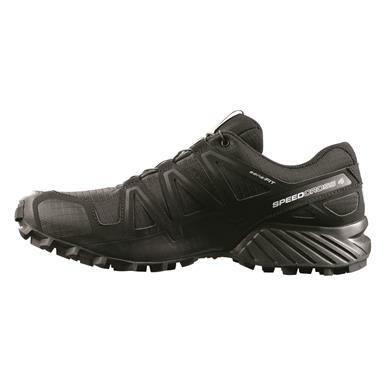 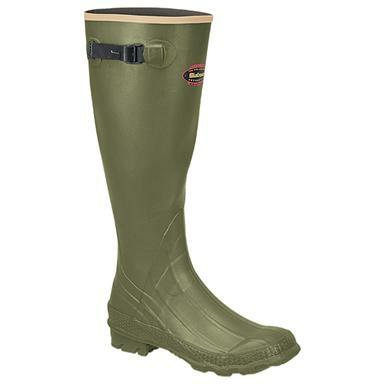 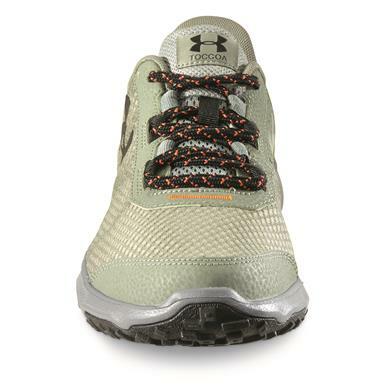 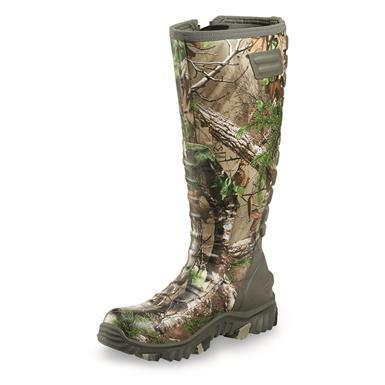 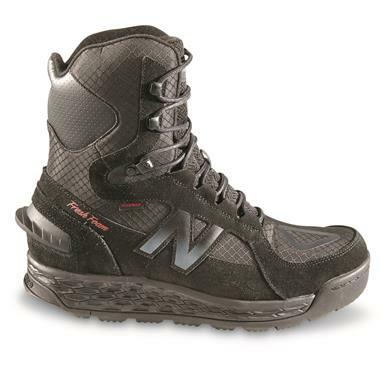 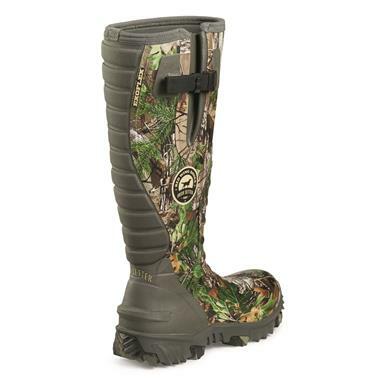 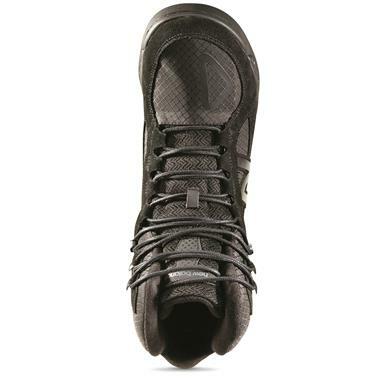 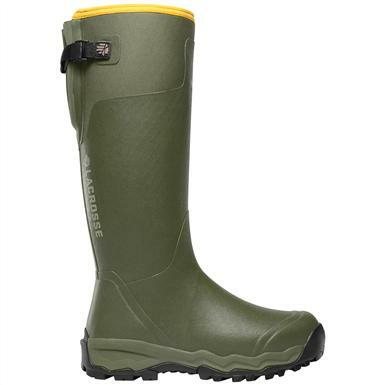 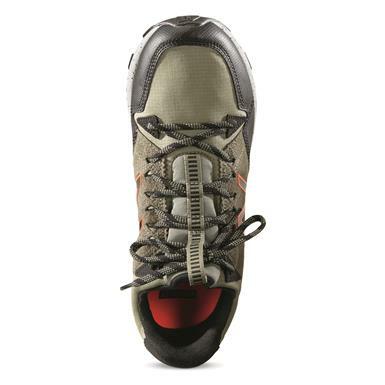 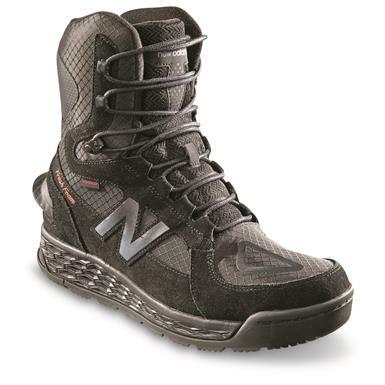 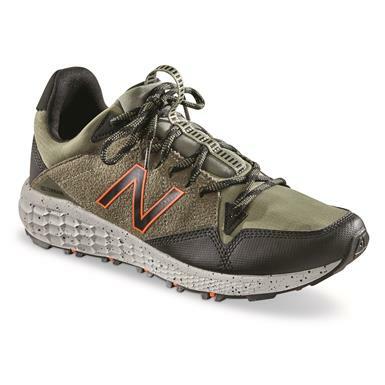 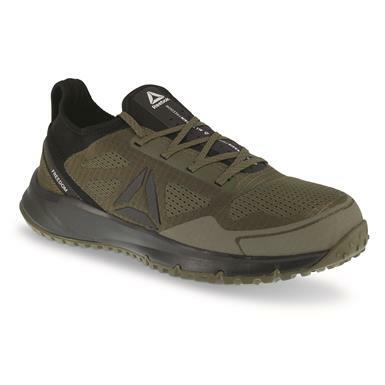 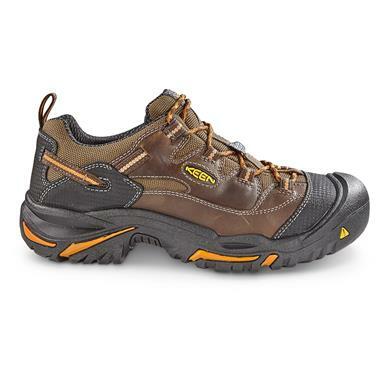 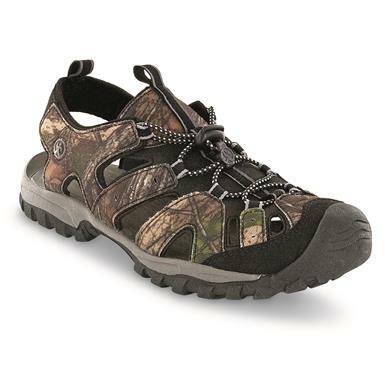 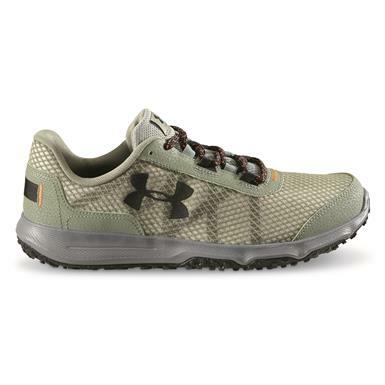 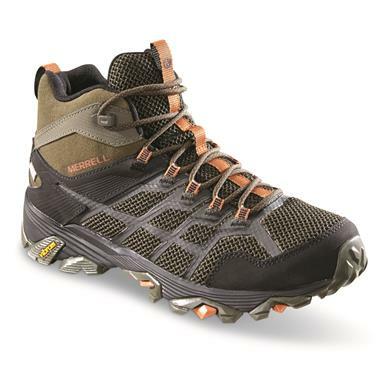 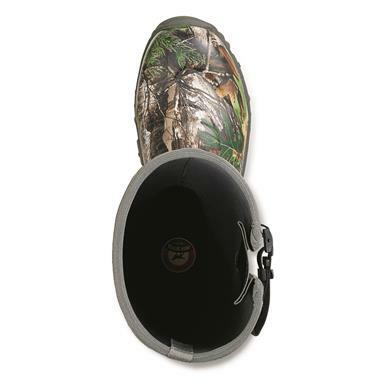 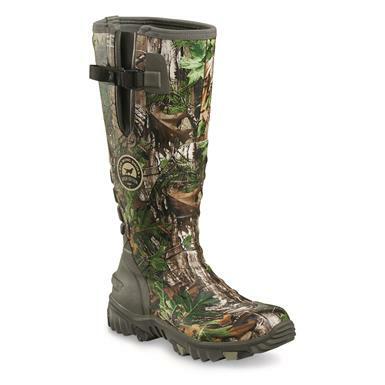 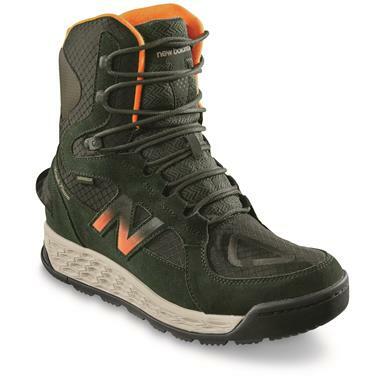 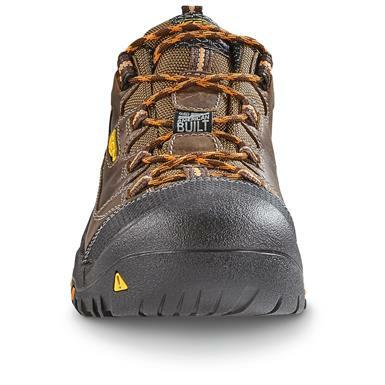 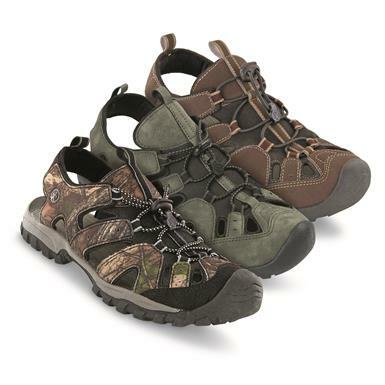 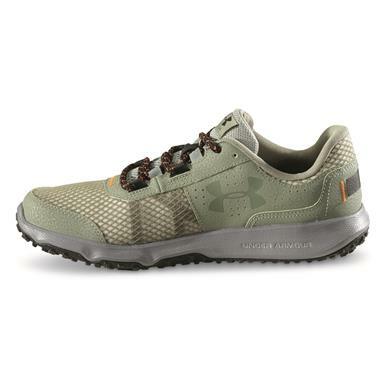 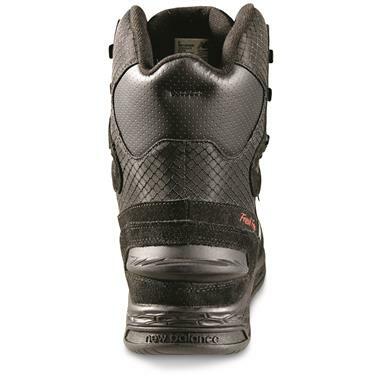 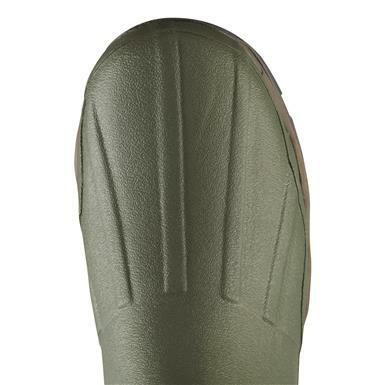 The ultimate lightweight, high-performance bowhunter's Boot. 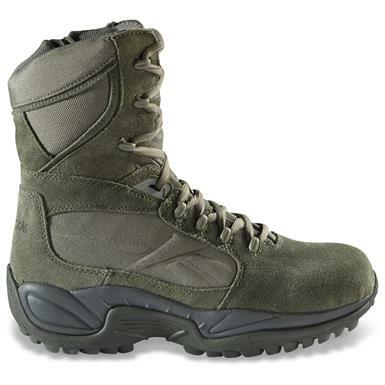 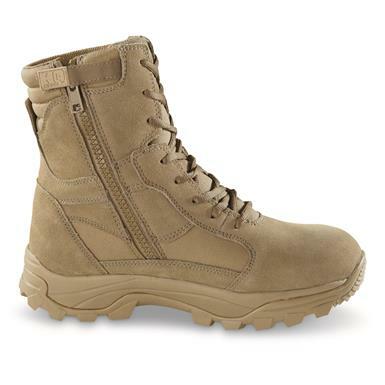 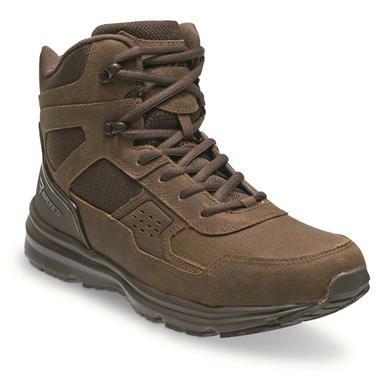 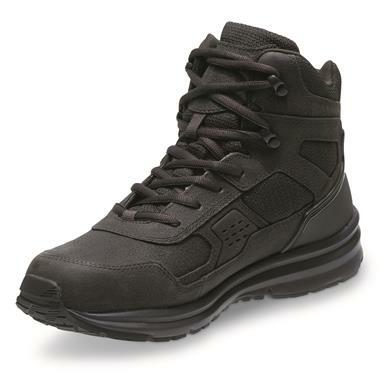 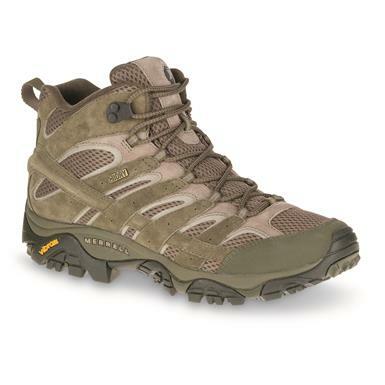 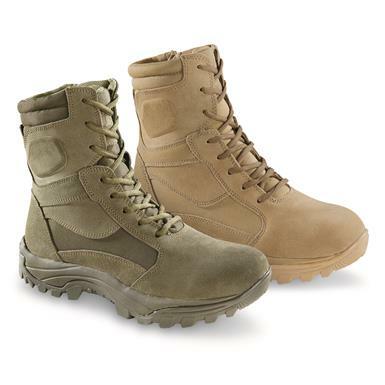 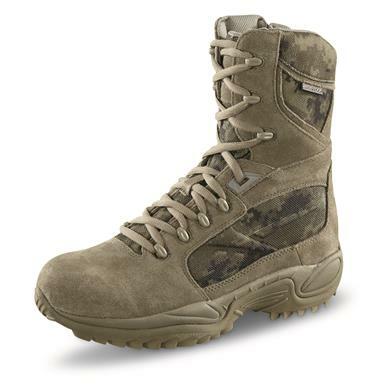 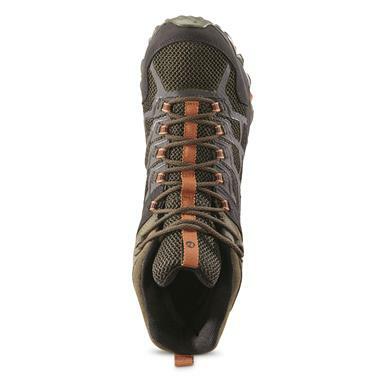 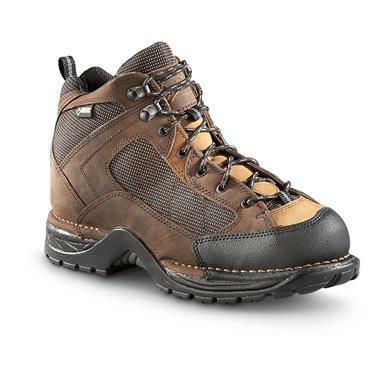 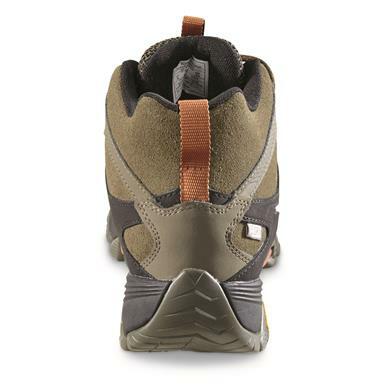 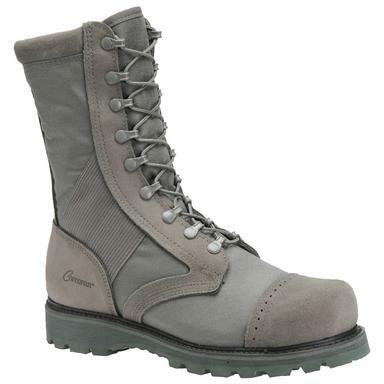 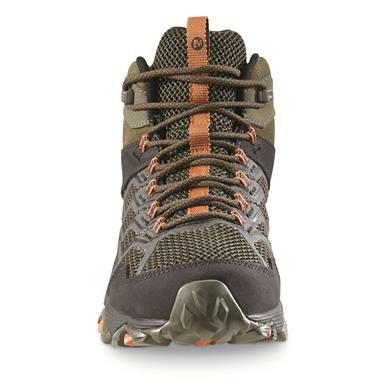 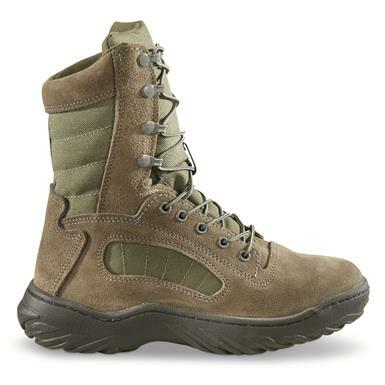 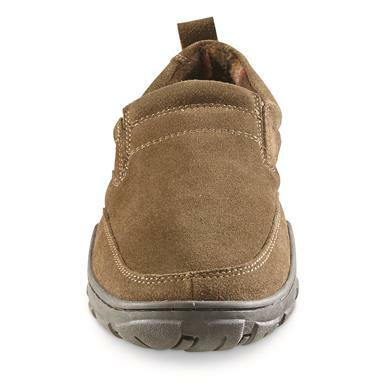 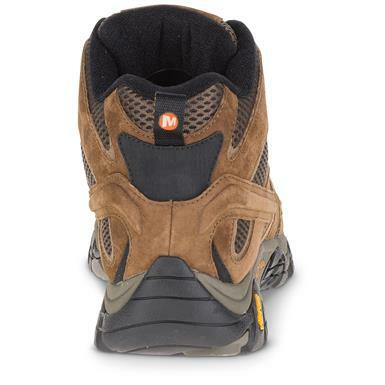 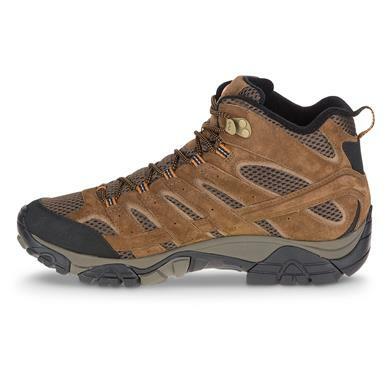 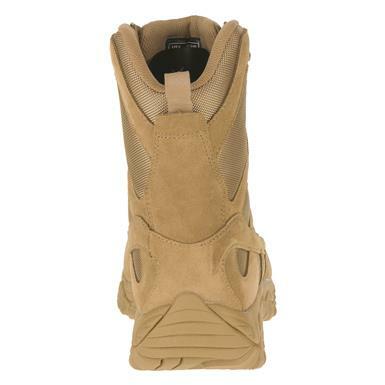 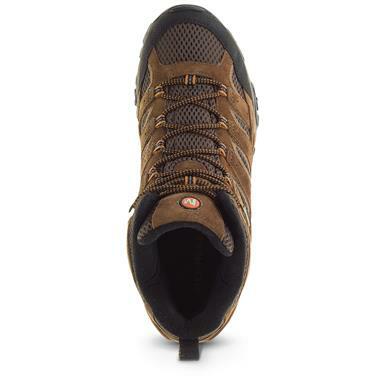 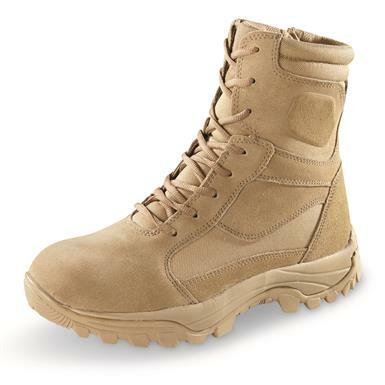 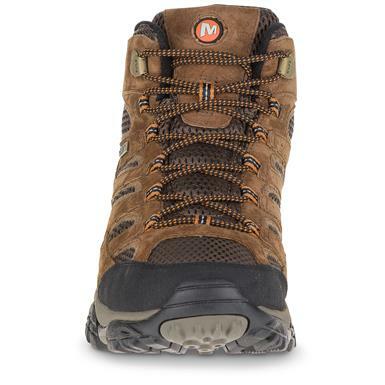 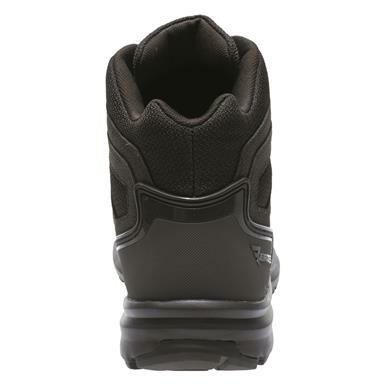 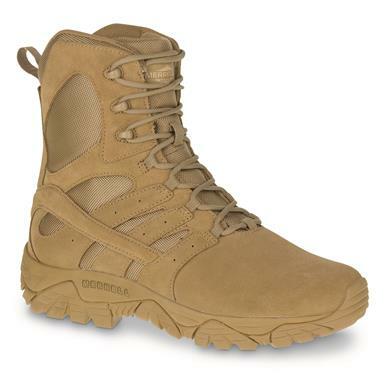 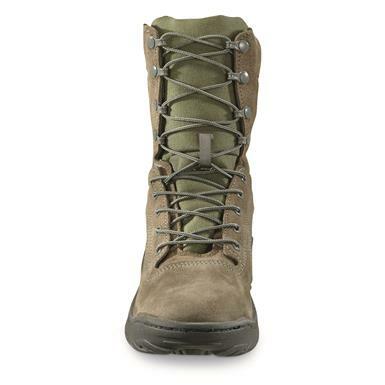 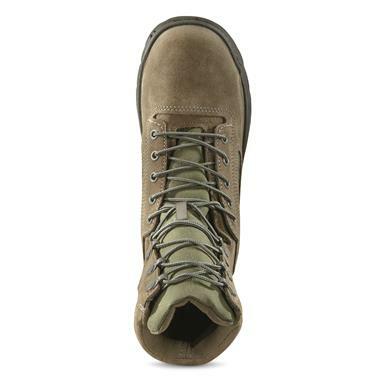 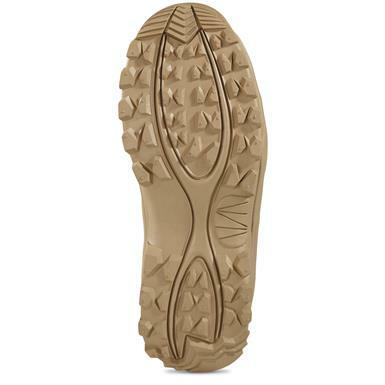 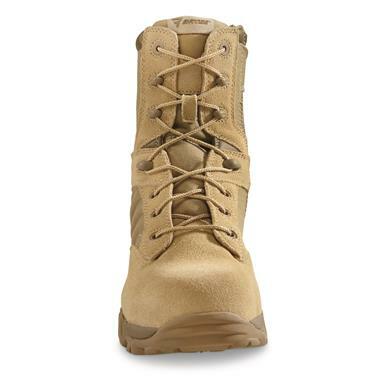 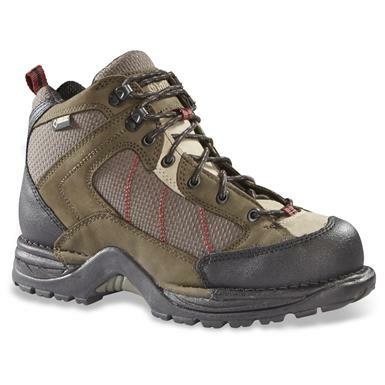 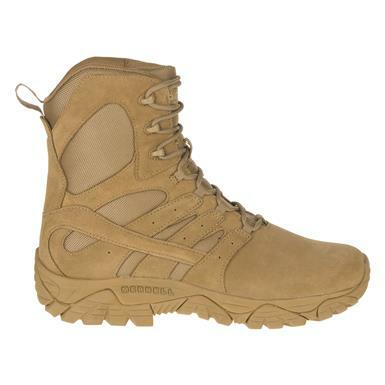 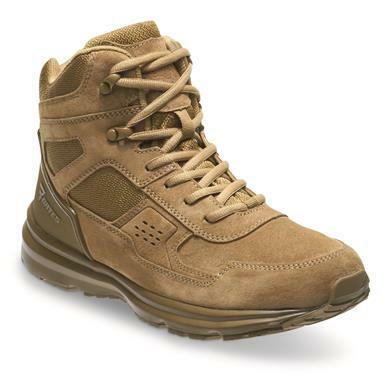 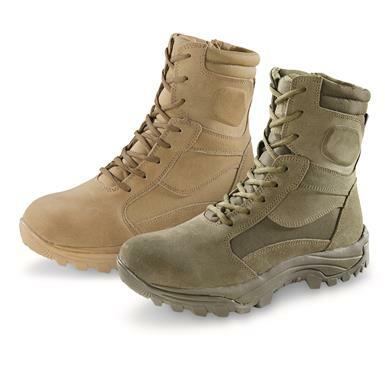 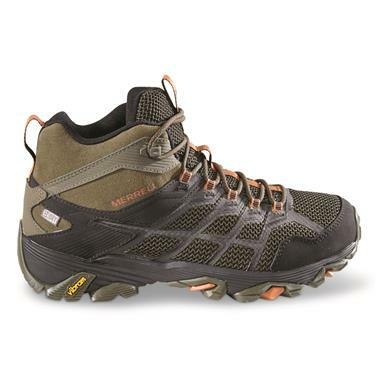 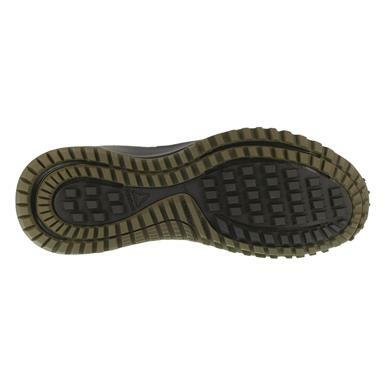 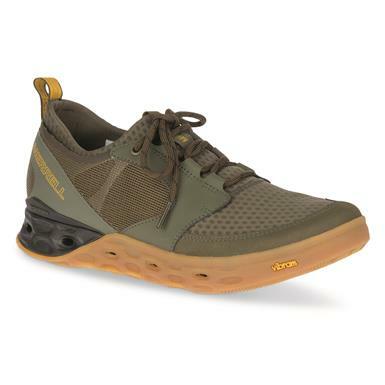 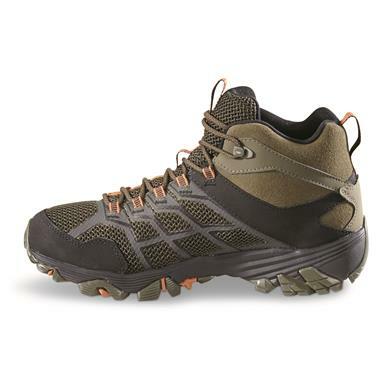 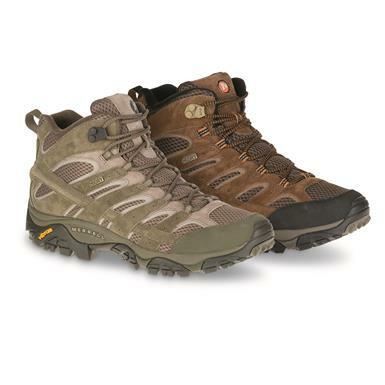 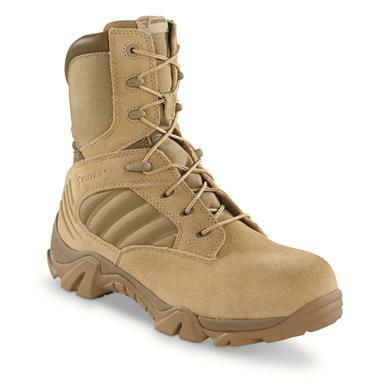 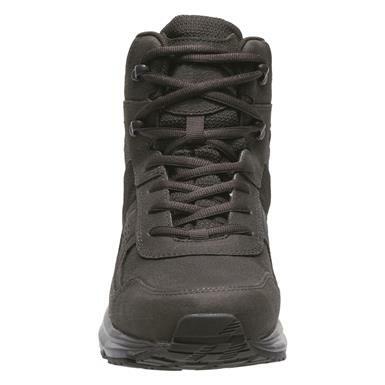 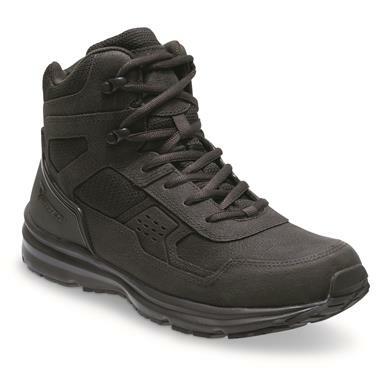 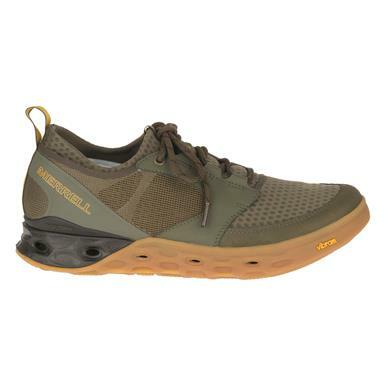 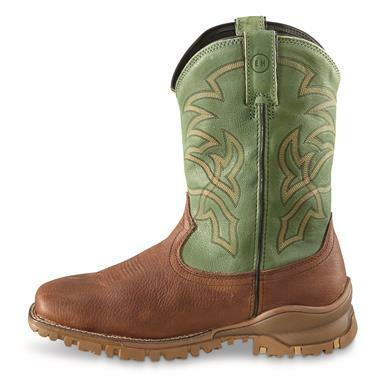 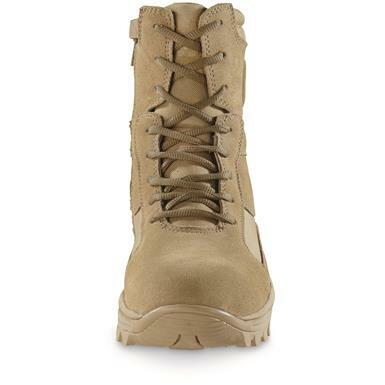 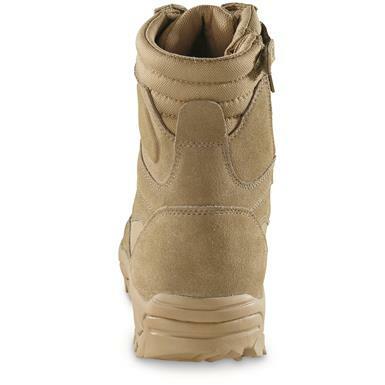 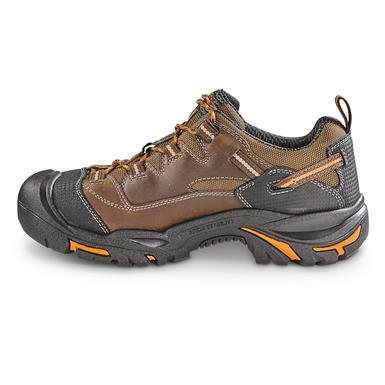 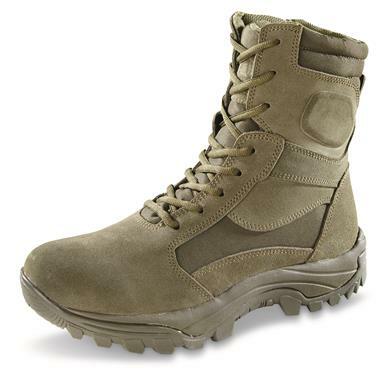 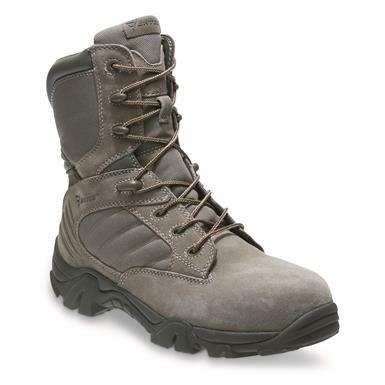 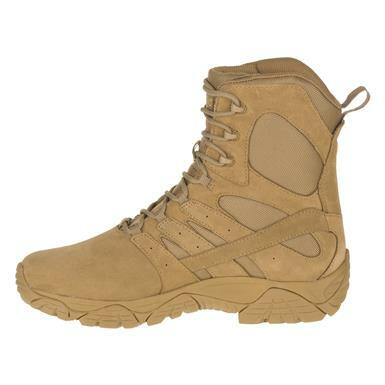 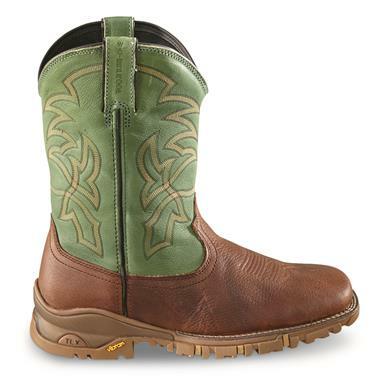 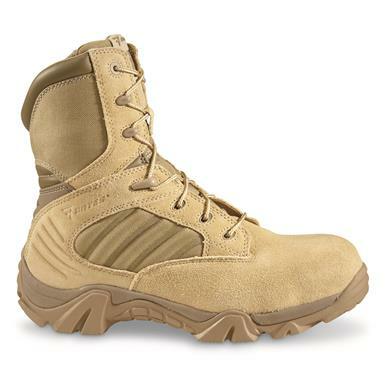 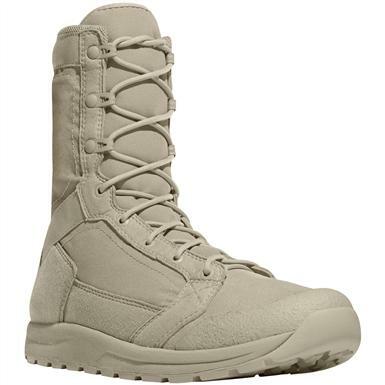 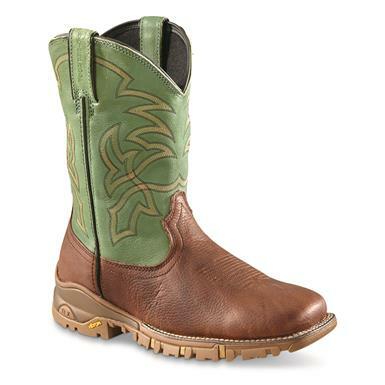 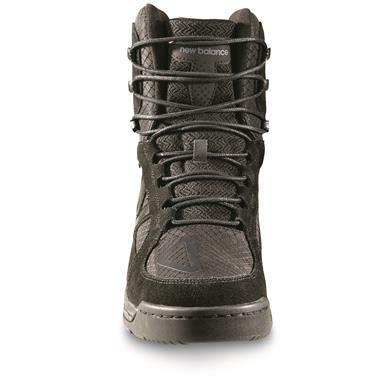 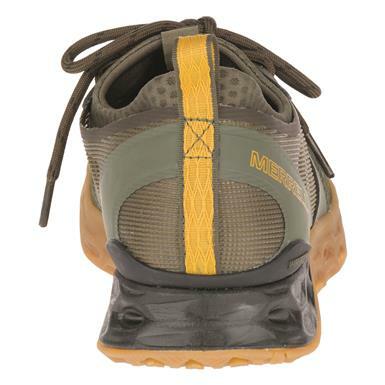 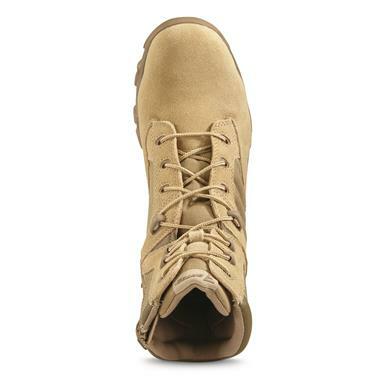 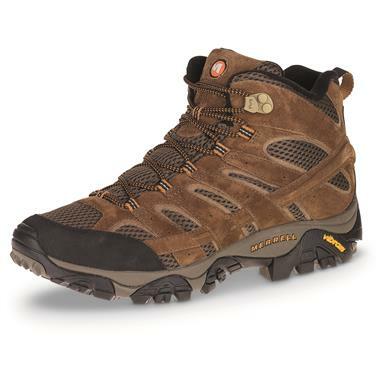 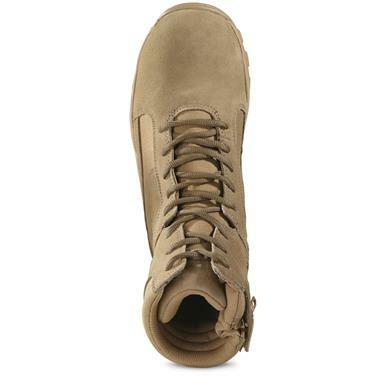 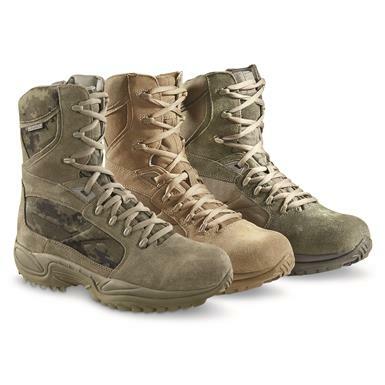 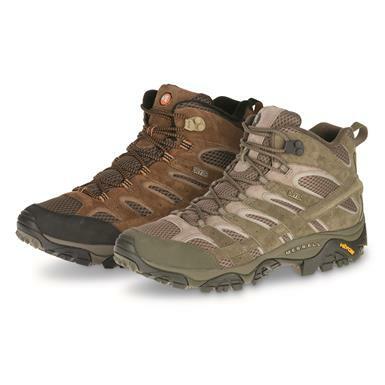 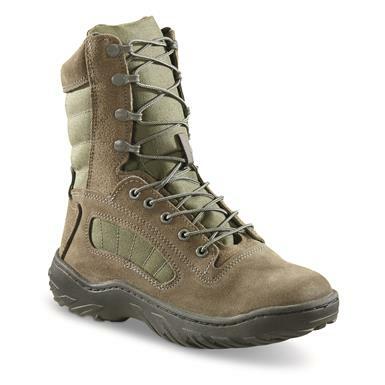 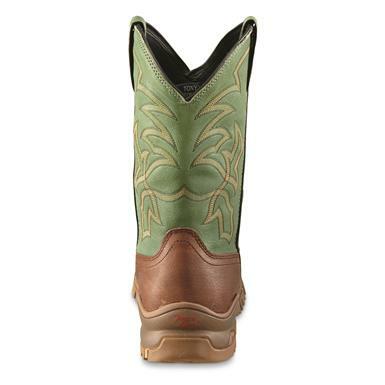 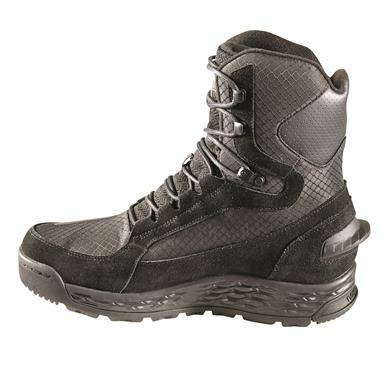 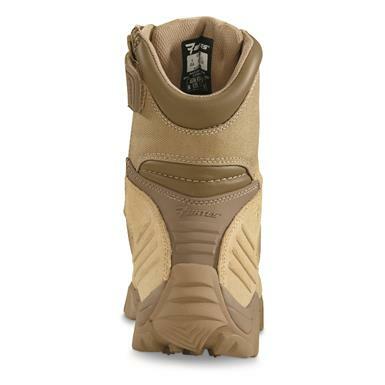 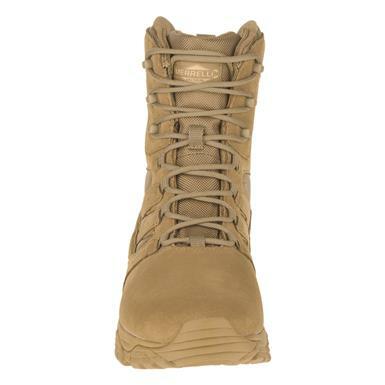 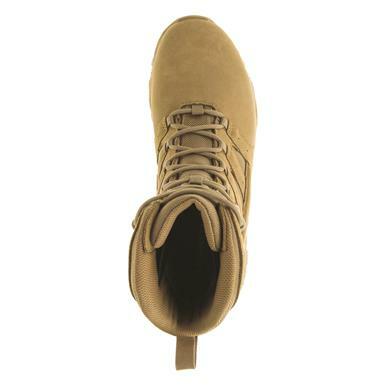 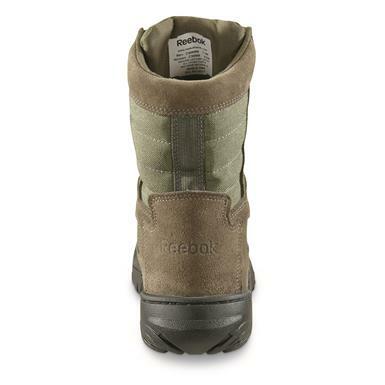 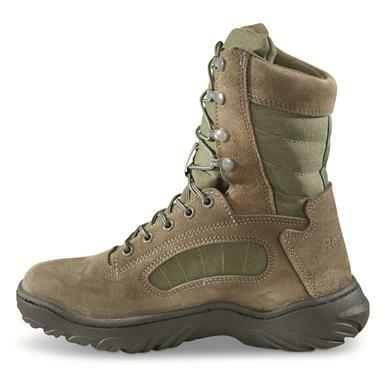 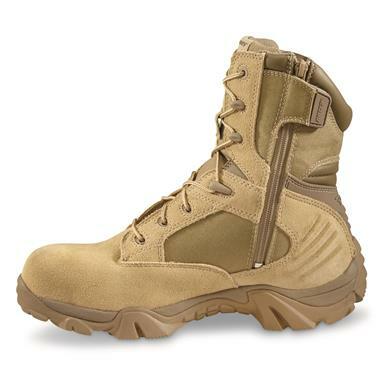 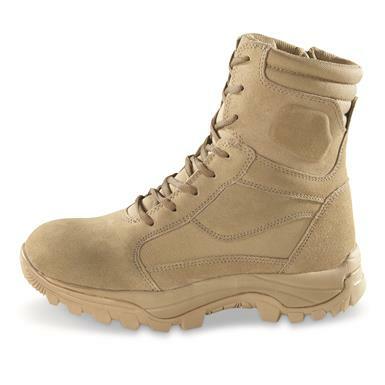 The out-of-the box comfort of the original Moab hiking boot, re-invented for long days on duty.